At the shower last week I had another dumb pregnancy episode. Although I don’t think the incident was completely pregnancy induced. I may have been trying to do too many things at once. Which of course, when you’re pregnant is a dangerous thing to do. dumber is that I realised what was happening, but the message to my brain to stop seemed to be somewhat delayed. Last night was the third in a series of four antenatal classes which we are attending at the moment. I wouldn’t say that I have learned anything new as such, but it is good to hear all of this information again also close to the time of Heshe’s arrival and b) from a member of the midwifery team herself. Last night was “the video” and information on caesarean and bringing the baby home. Next week is bre*astfeeding, I have to find a baby size doll to take to the class, so if anyone I know reads this and has one I can borrow, that would be most helpful. I’ve been trying to do an entry on the nursery for ages now but never seem to get around to it, so I’m just going to post the first lot of pictures now, and I’ll take some more of the progress soon (we hope) and put them up later. 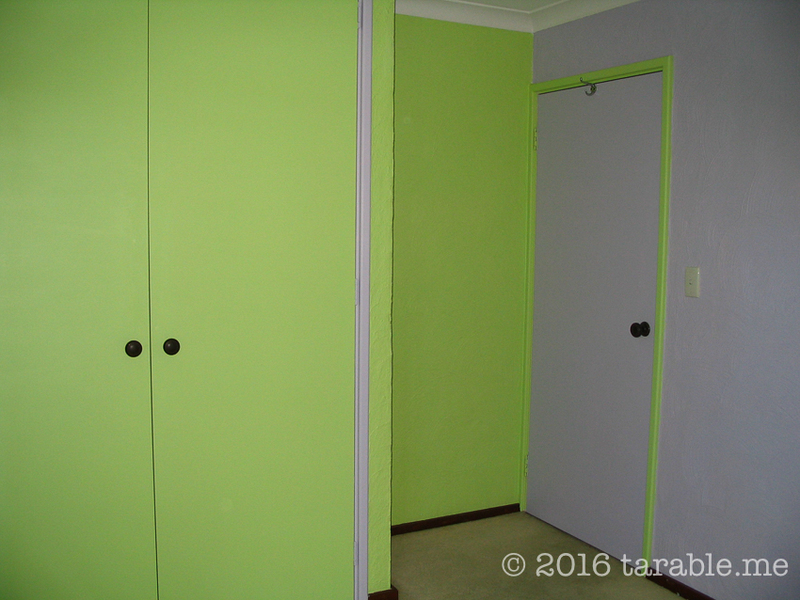 When we’ve told people that we are painting the nursery purple and green, most are horrified. When I modify that description to lime and lilac/lavender the response tends to be slightly better. 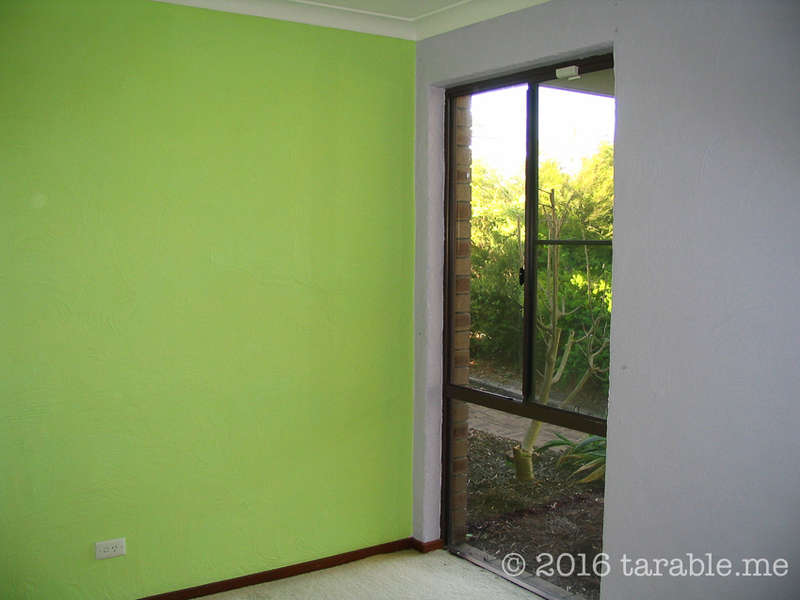 Here is the room post painting – pre furniture.